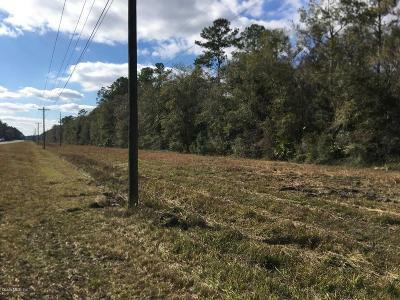 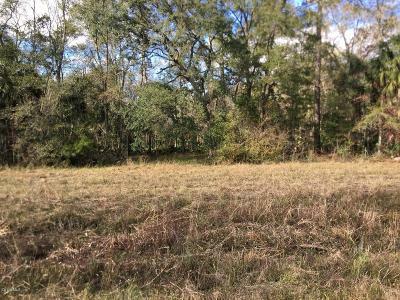 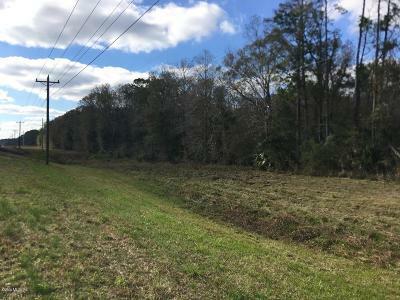 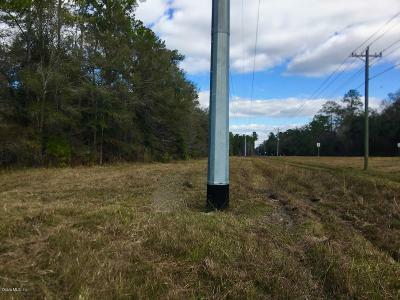 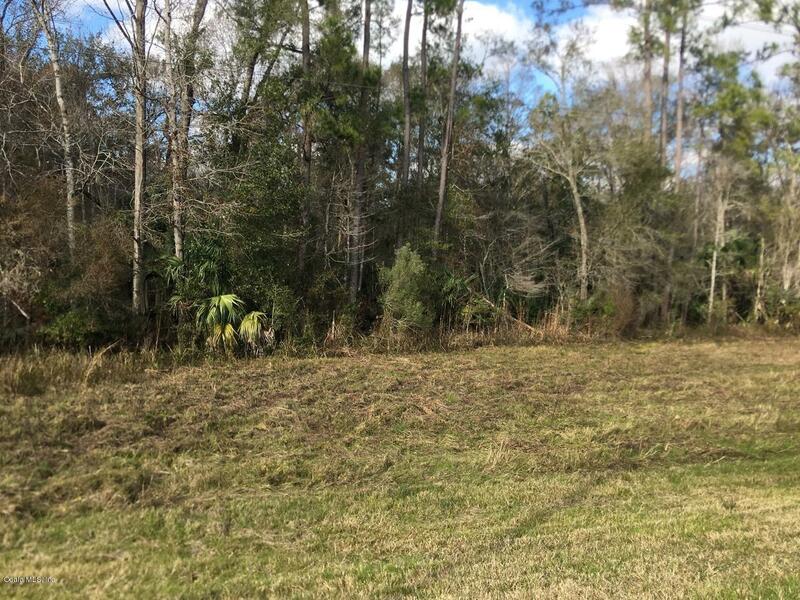 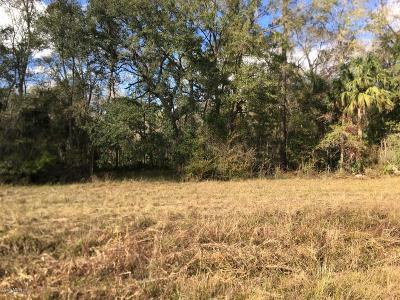 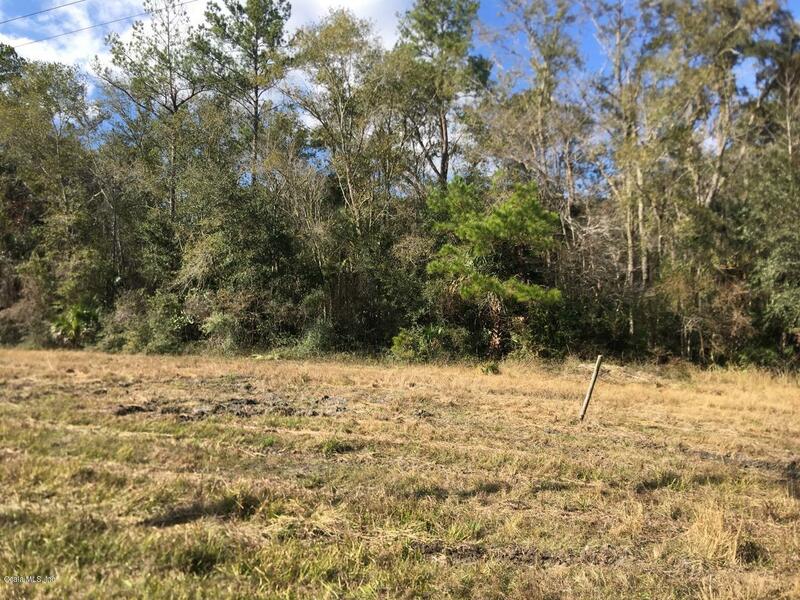 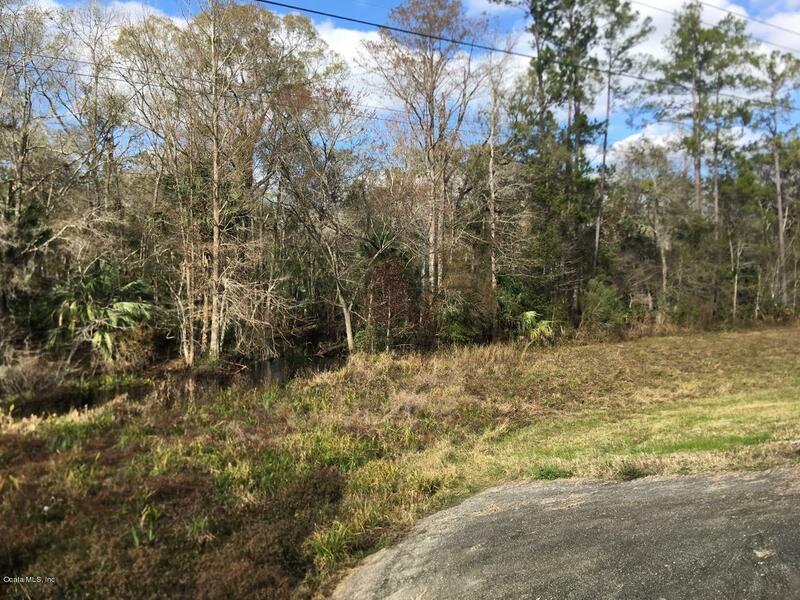 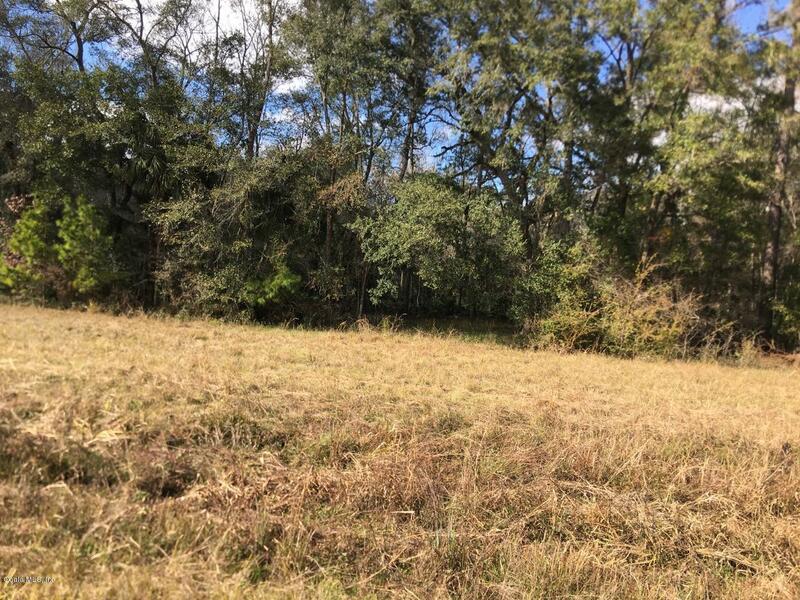 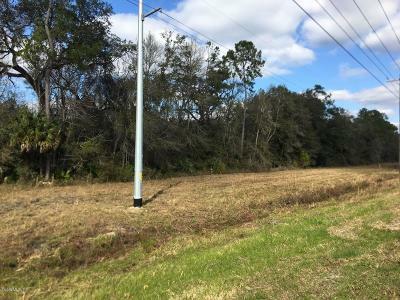 18 ac of beautiful land right on Otter Creek with frontage on State Road 24. Convenient access to US 19 makes for easy access! 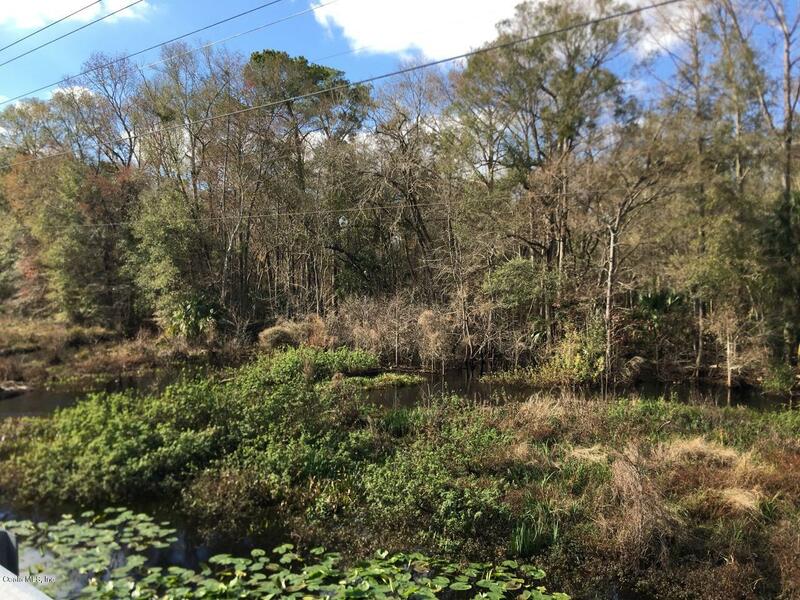 Adjacent to a larger 41 acre parcel that is also for sale. 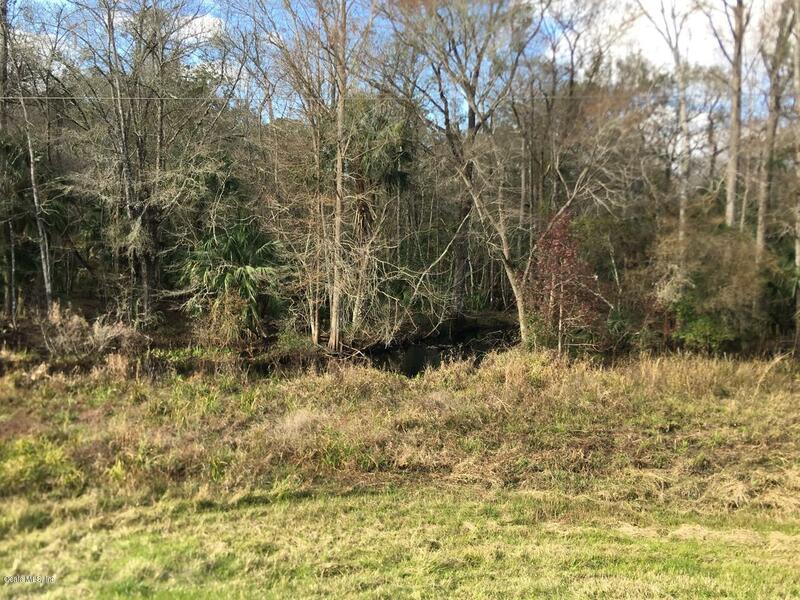 If you are that person that loves to hunt and fish, then this is the piece for you! 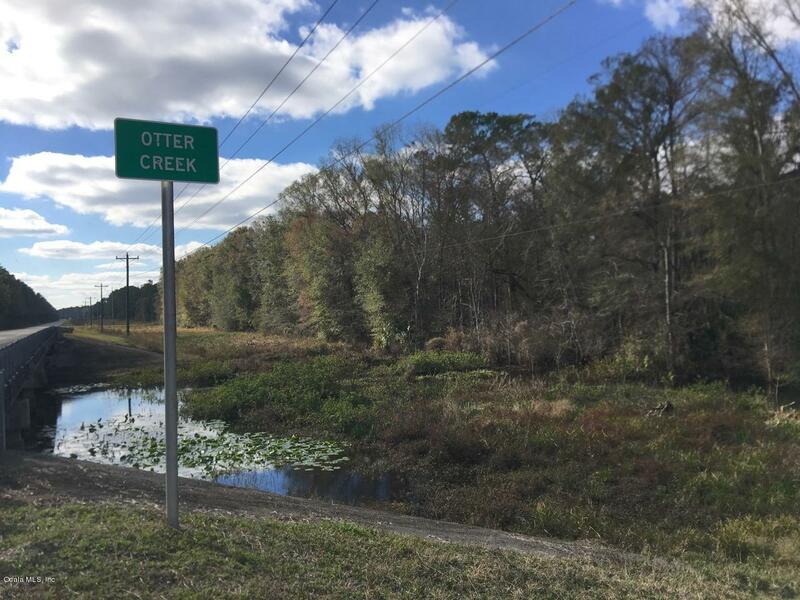 Only 18 miles to Cedar Key or 10 miles to boat ramp at Wacasassa River in Gulf Hammock! 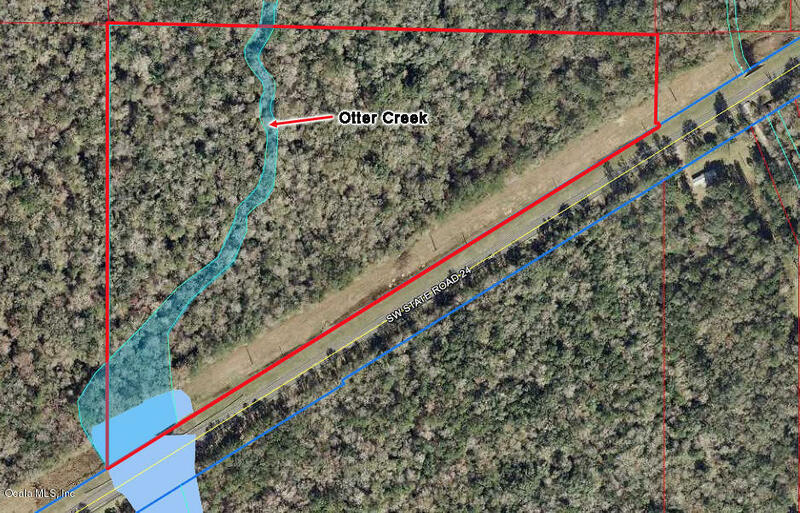 Otter Creek is flowing good on this land right now!